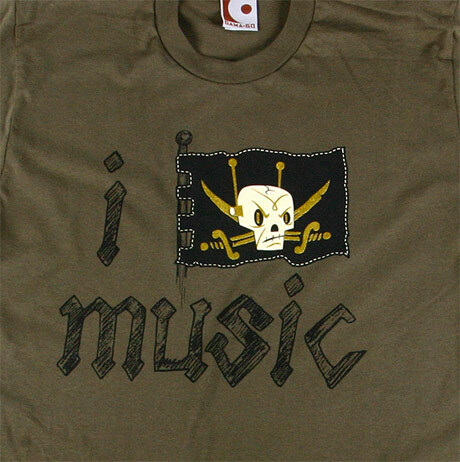 Love this I Pirate Music T-Shirt, by Gama-Go. Feb 05	This entry was posted in T-Shirts by cookie. Bookmark the permalink.